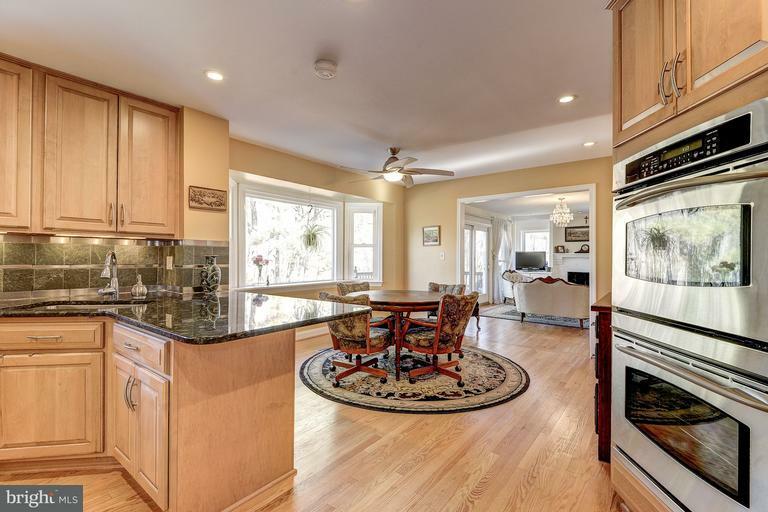 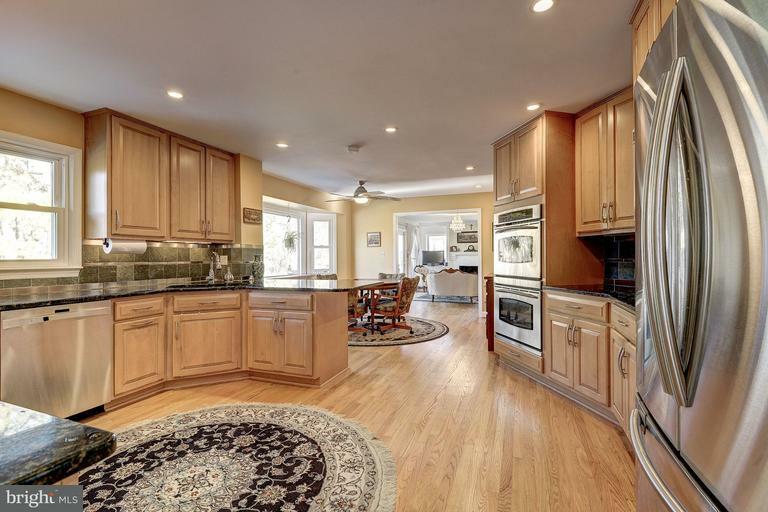 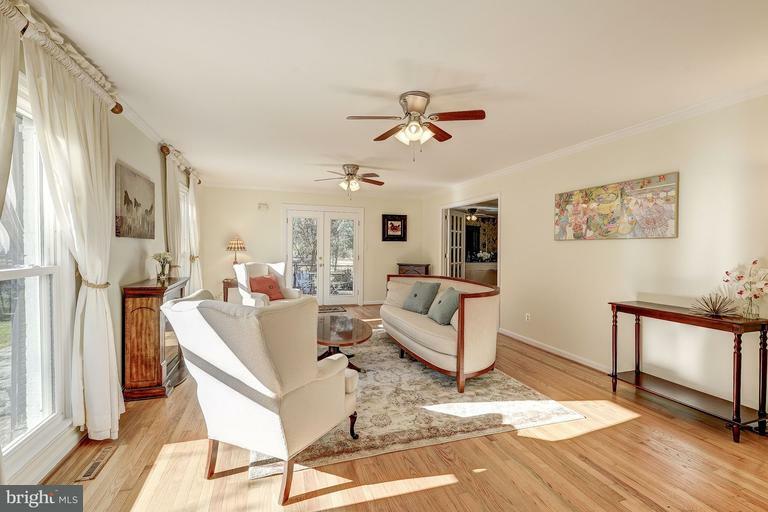 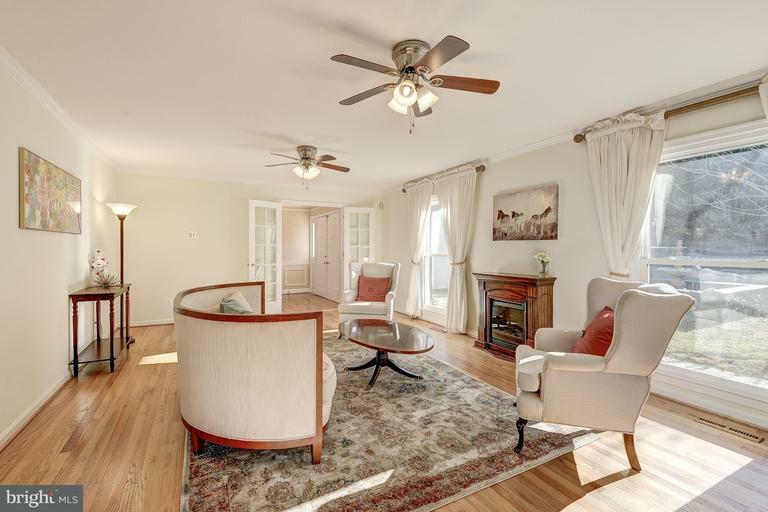 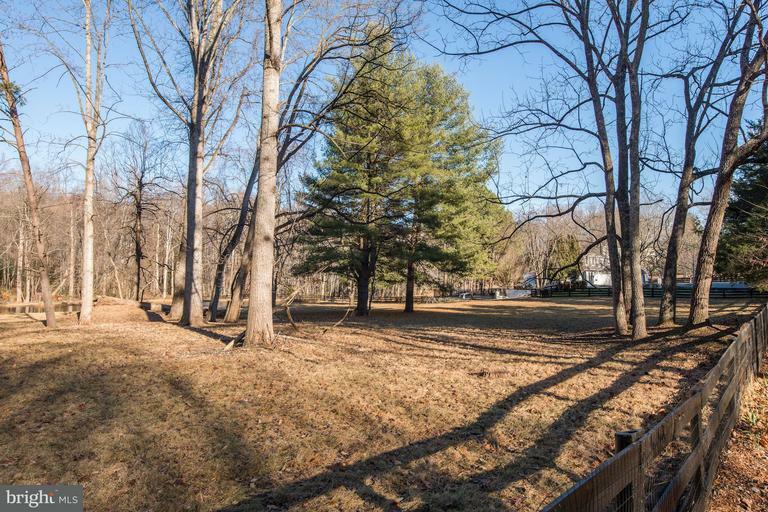 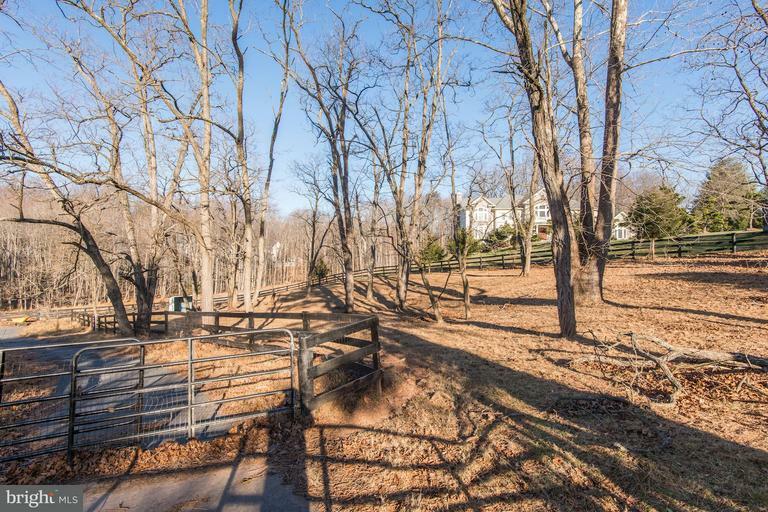 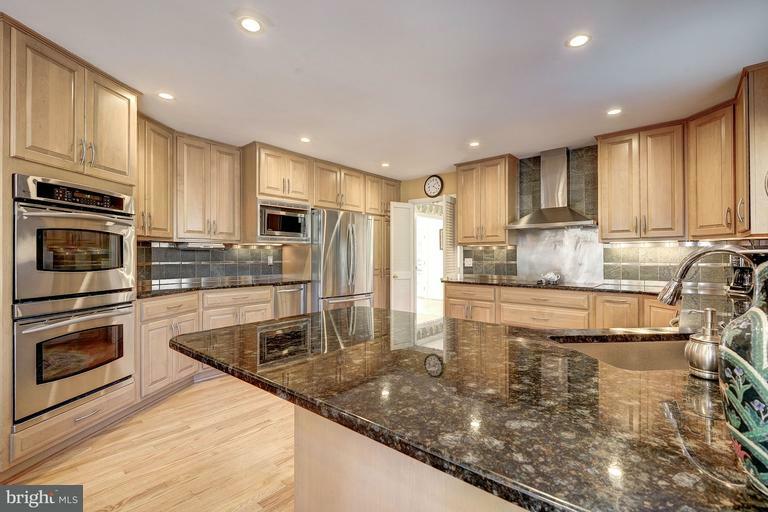 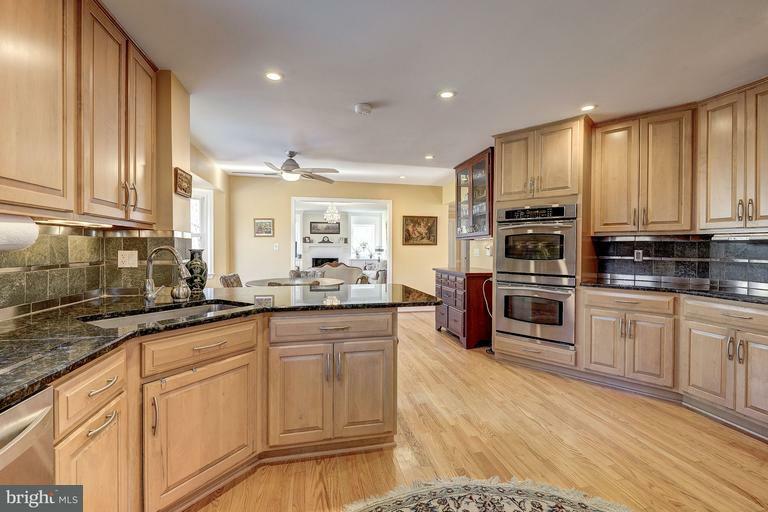 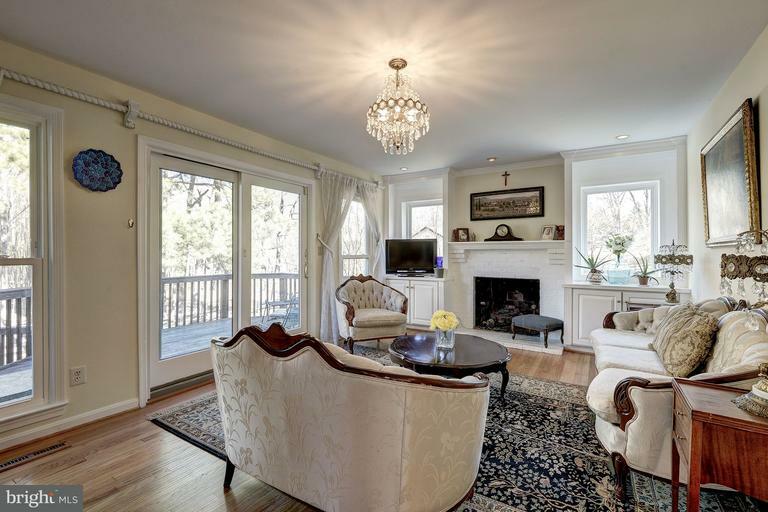 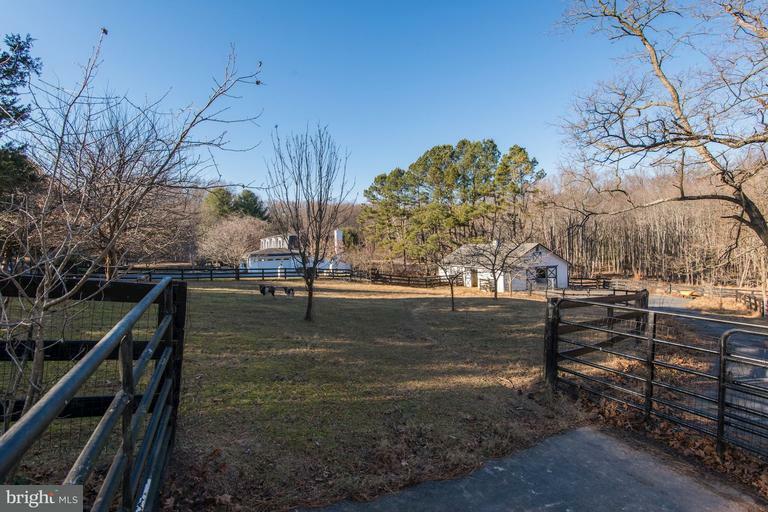 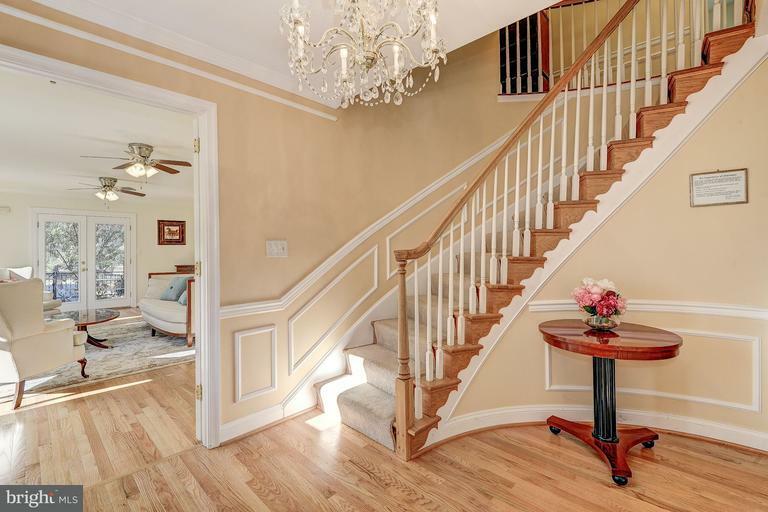 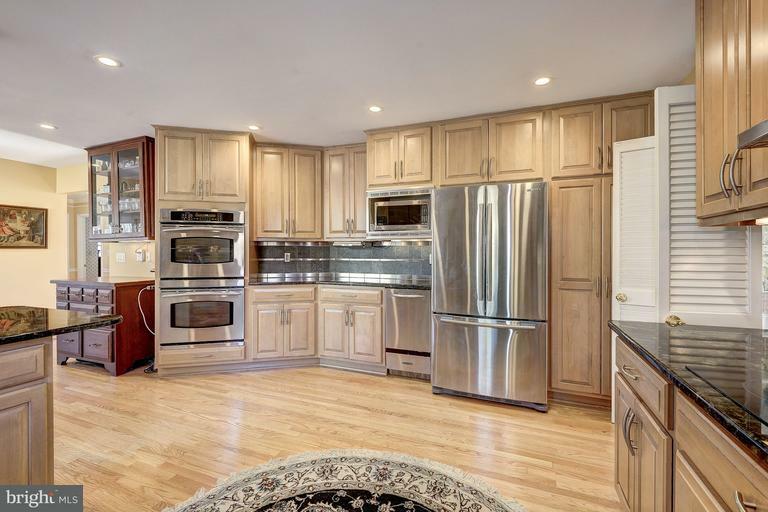 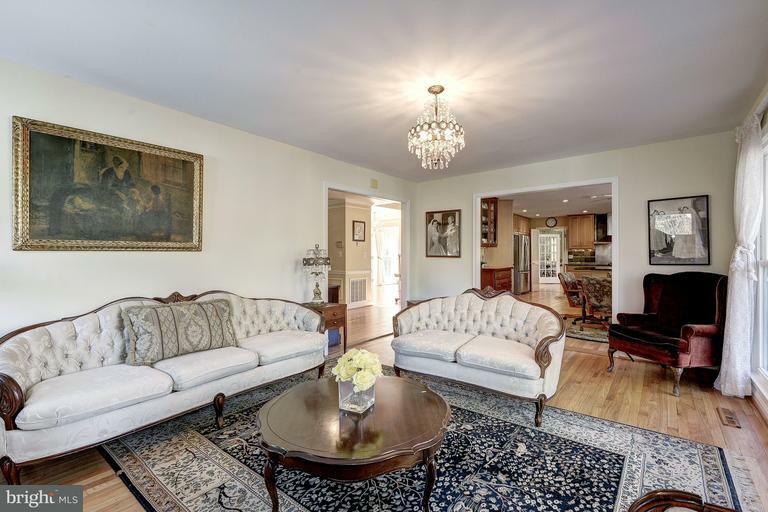 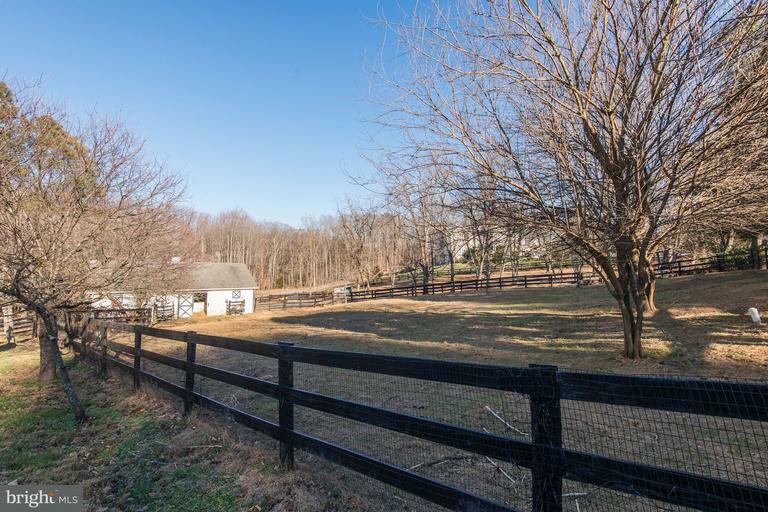 **OEPN HOUSE SUNDAY 4/22 1-4 PM** Farm-like property conveniently located in Northern Va and within 15 minutes of Tysons Corner and I-495. 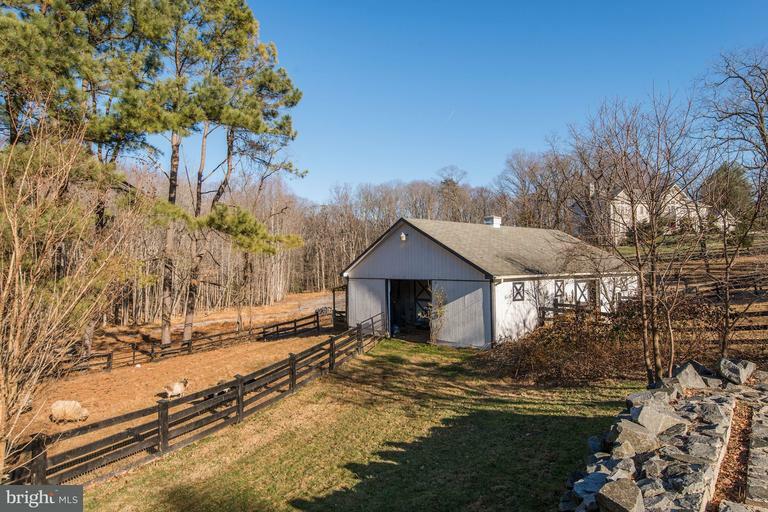 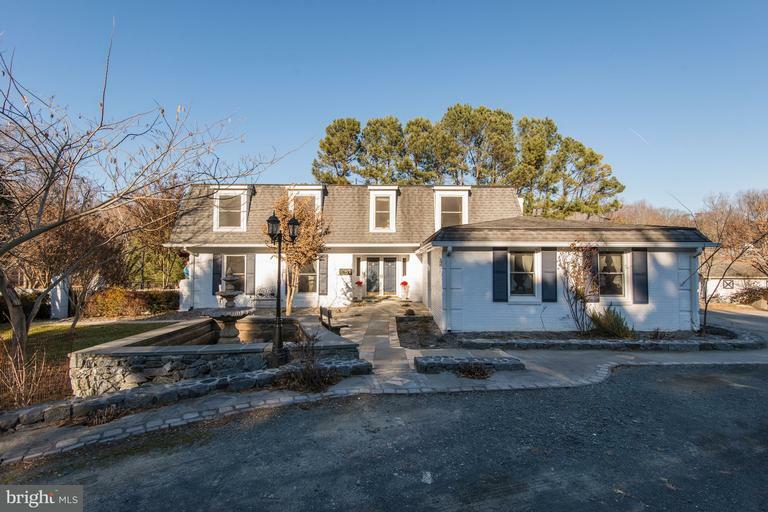 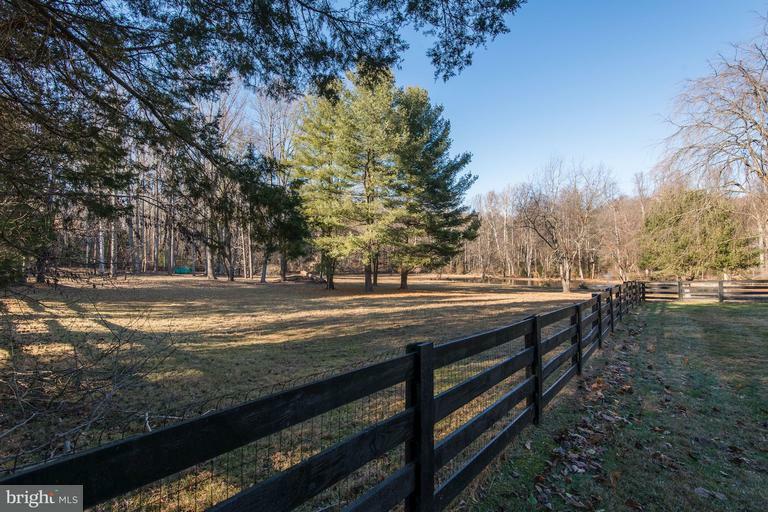 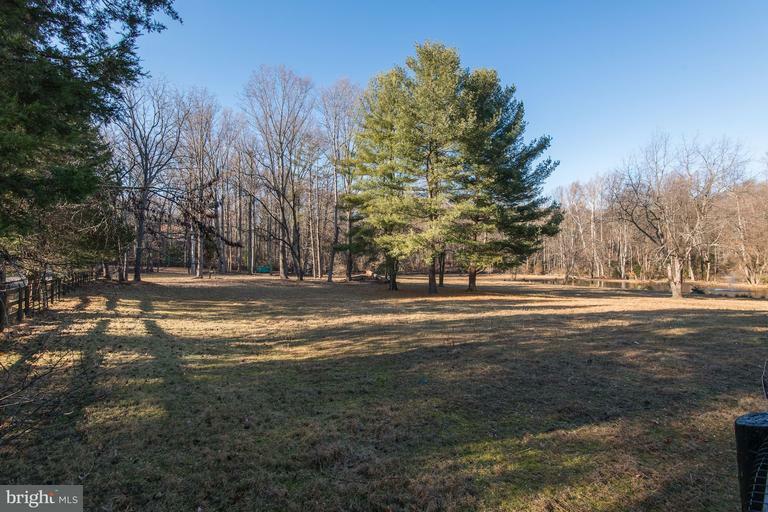 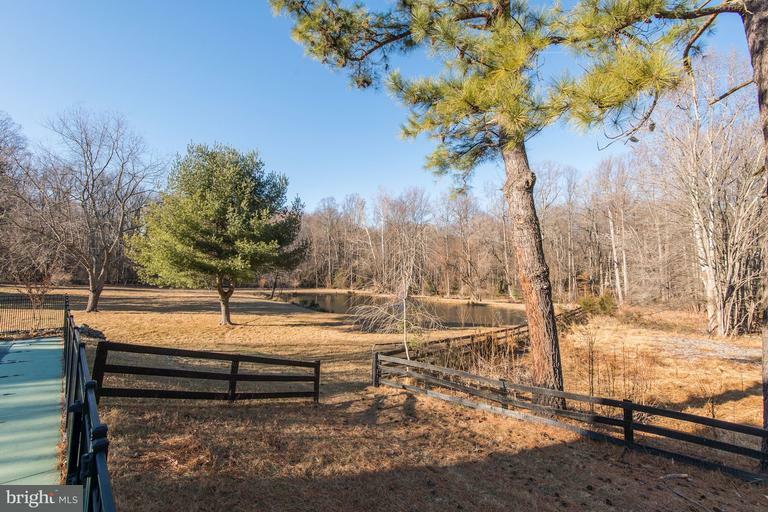 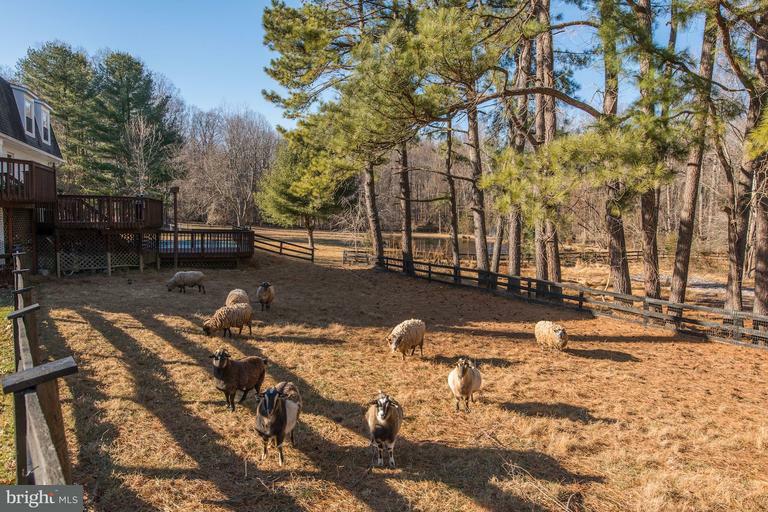 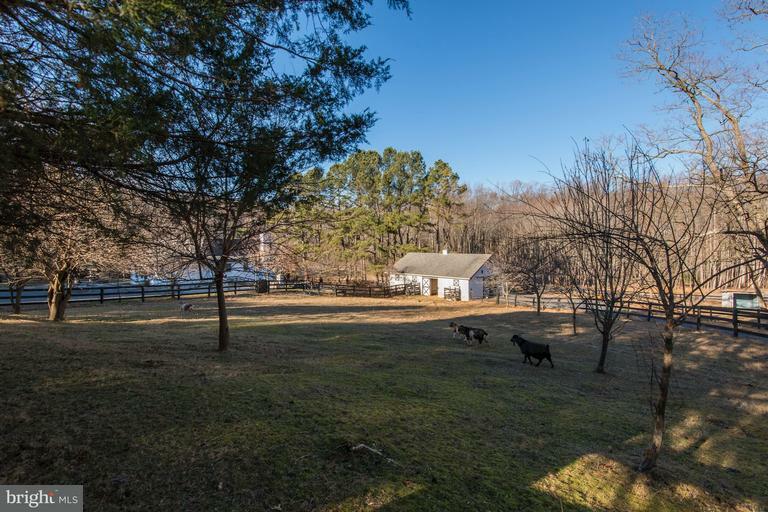 Bring your horses and farm animals to enjoy the Barn and fenced in pastures that spread over this 5.11 acres. 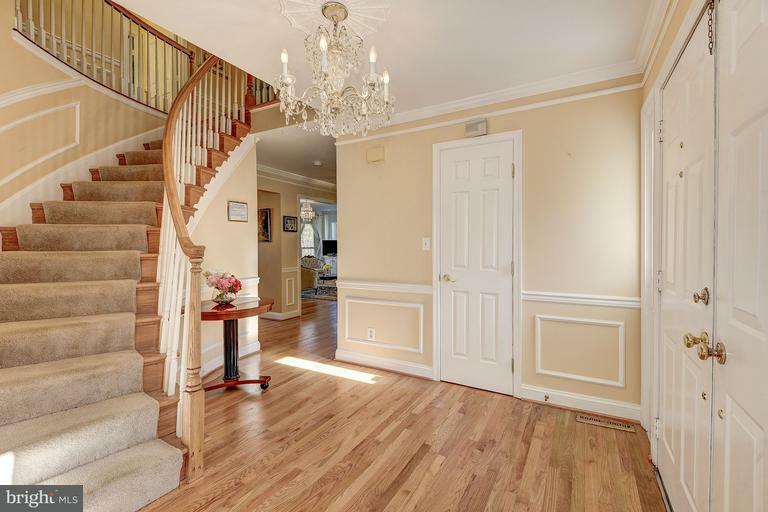 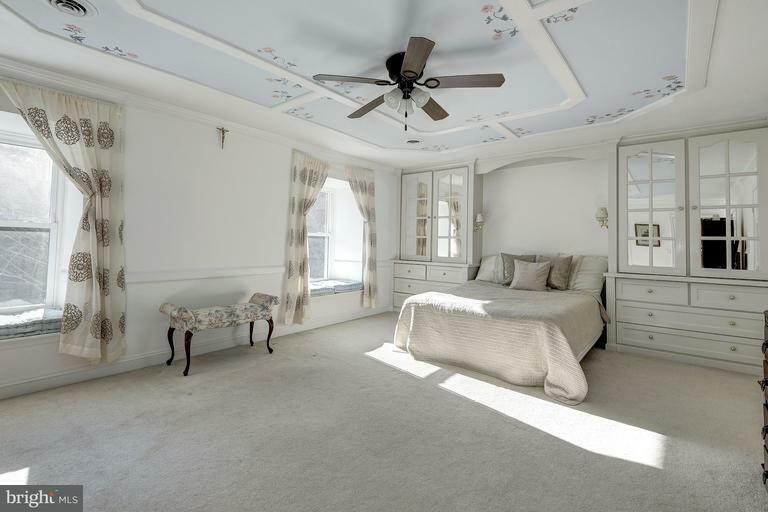 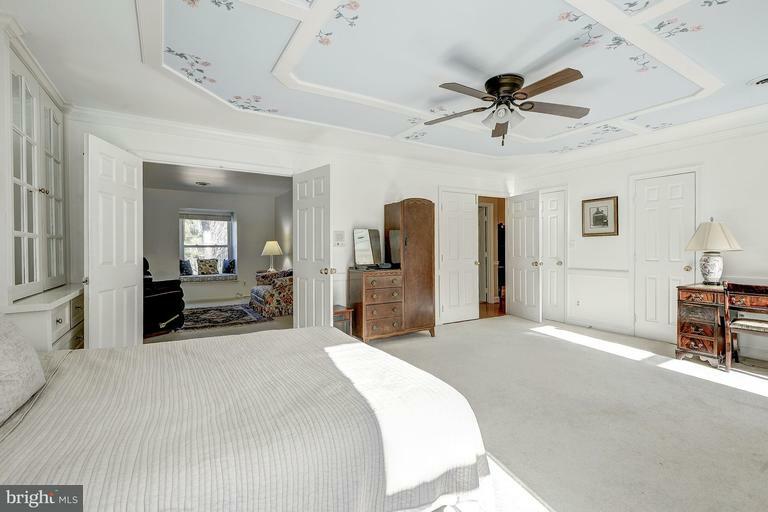 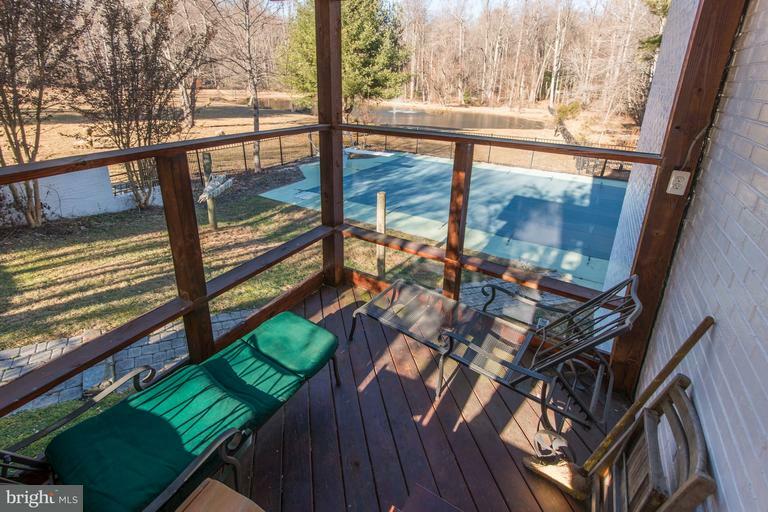 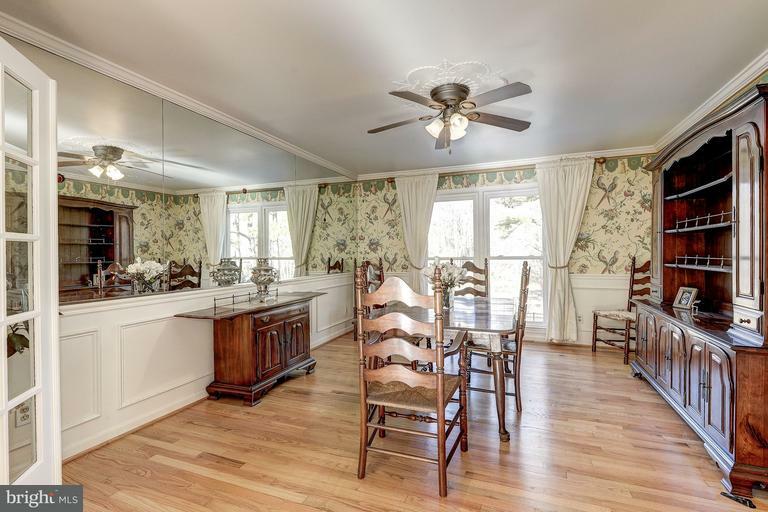 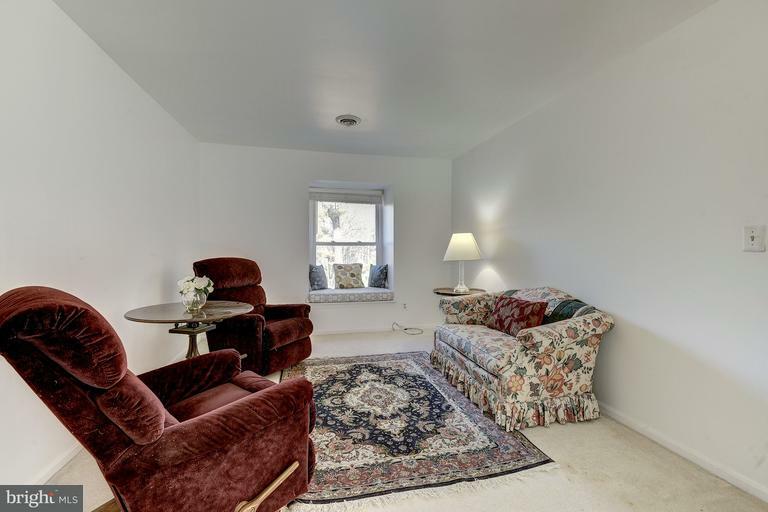 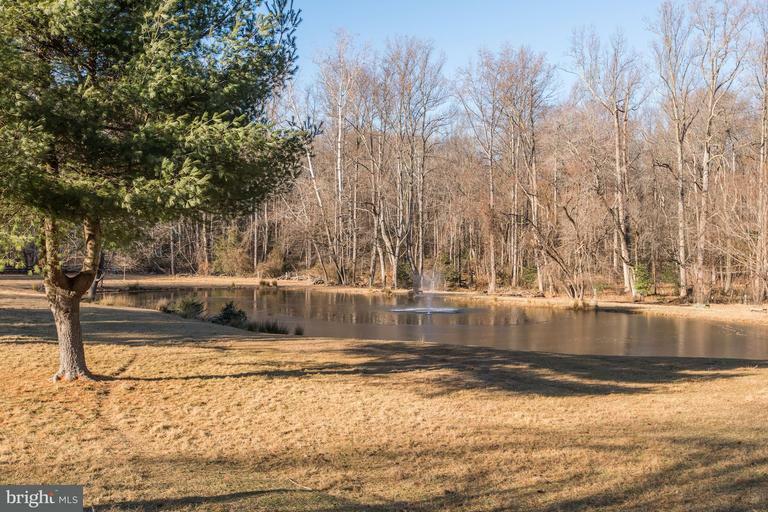 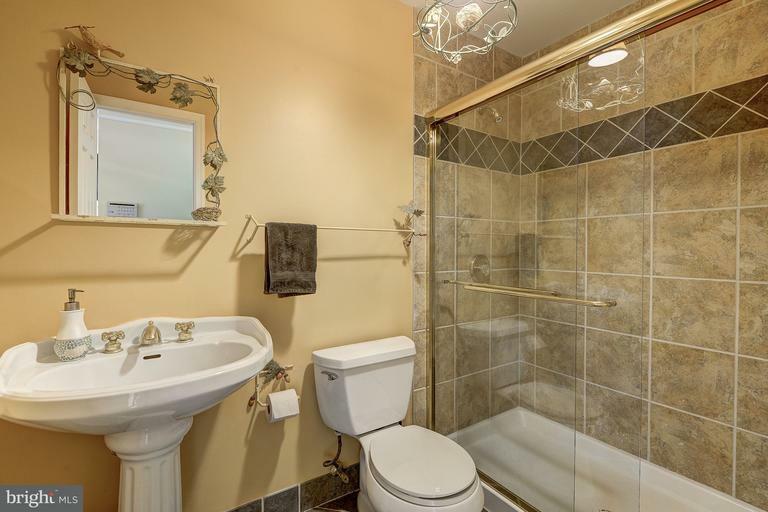 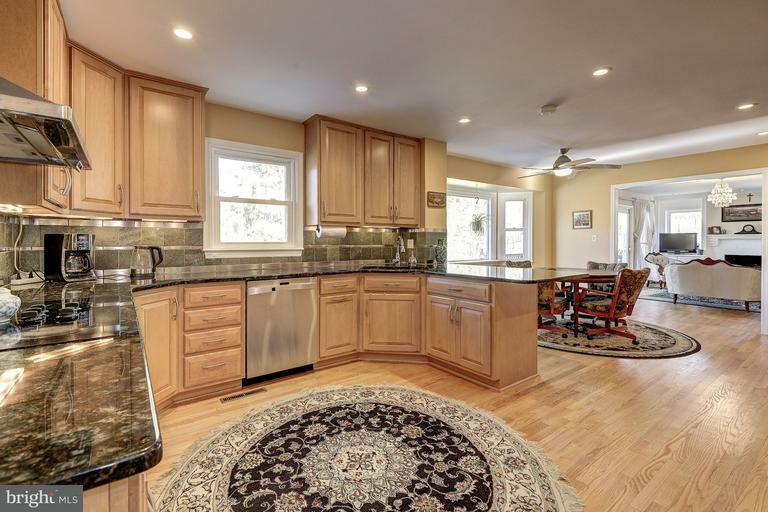 Sit on the back deck overlooking the in-ground pool and beautiful spring fed pond with its Water fountain feature.